The Animal Oasis exotic animal exhibit provides an opportunity to get up close and personal with a variety of unusual creatures. 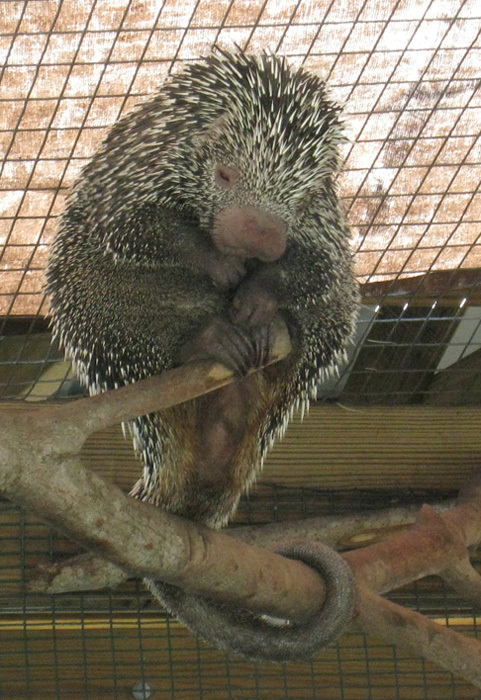 Visitors will learn the difference between an African crested porcupine and the prehensile-tailed porcupine of South America. 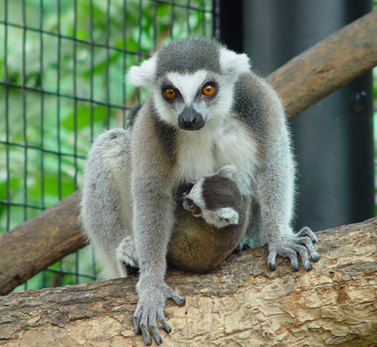 They can observe the social and family dynamics of ring-tailed lemurs. 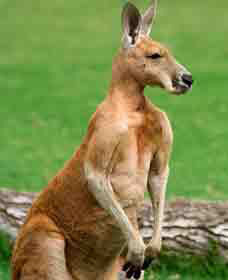 Kangaroos, monkeys, and other species complete the exhibit. Professional and knowledgeable staff will answer questions about animal habitat, diet, behavior, and conservation status. Call 734.368.1649 or email us for dates and rates. We require a 85' x 20' space for the exotic animal display. We provide a perimeter fence, and educational signs and staff to answer visitor questions for everyone's safety and enjoyment.